Affordable, bulk quantity pricing and quick shipping put the perfect key tag in your hands fast. What can be engraved on metal key tags? Engrave the same text, or different text on each tag and get the same quantity discount. Engraving of basic art (letters, numbers, vector art) is included in prices! Some Logos are additional. 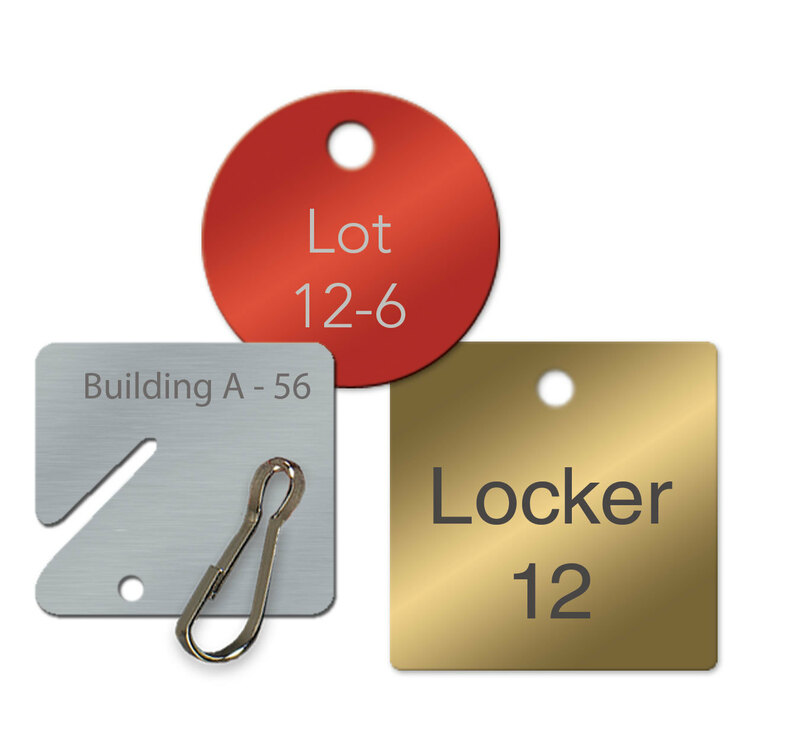 With so many uses for engraved key tags, we can create exactly what you need!